Forecasters have issued a red flag fire warning for Webb County from 1 to 8 p.m. today, and a fire weather watch for Hidalgo, Starr, Brooks, Jim Hogg and Zapata counties. The warning means any fire is likely to quickly become out of control. The alert means conditions are possible for wildfires. 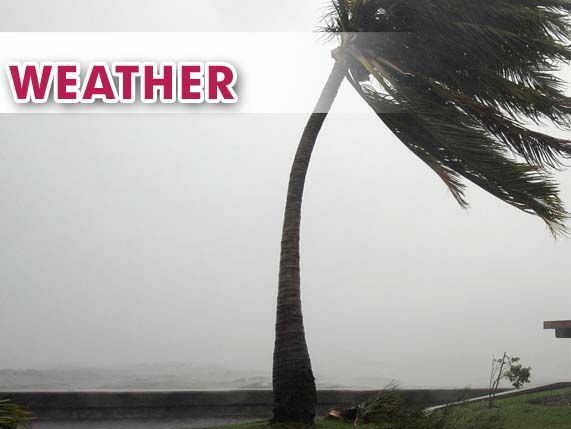 The culprits in the statements issued by the National Weather Service in Brownsville will be increasing winds to between 20 and 25 mph this afternoon, very low relative humidity of around 20 percent and critically dry fuels such as grasses and brush. The main threat is along and west of U.S. 281/Interstate I-69C. Outdoor burning is not recommended.